Cotswold Archaeology (CA) provides professional archaeological services to a wide variety of commercial clients, from house builders to quarry companies, as well as undertaking research projects. 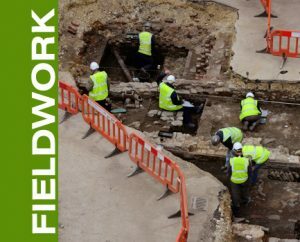 We provide advice to developers during the planning process, gather background archaeological data, and undertake historical research, field survey, building and topographic surveys, excavation and analysis, and publication. We aim to bring the results of our work to the attention of as wide an audience as possible, through our website, social media, public talks, open days and displays, books and journals. We employ over 150 professional staff on a full time basis, based in offices at Andover, Cirencester, Exeter, Milton Keynes and Suffolk. During busy periods we often employ additional Field Archaeologists, including those seeking to gain valuable training and experience in commercial archaeological practice. 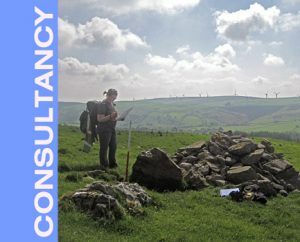 Careers at CA are varied, and include archaeological fieldwork, post-excavation analysis, reporting and publication, illustration, survey and Geomatics, research and consultancy, and HR, finance and administration. The bulk (around two-thirds) of our staff are directly involved in fieldwork projects undertaken on behalf of clients involved in commercial development or infrastructure projects. Skills required range from archaeological (recognising, digging, surveying, and making written and drawn records of archaeological features), to leadership, analysis and report writing skills. This kind of work requires physical strength, a hard-working attitude, patience, strength of character, good analytical skills and literacy. CA operates a documented training and appraisal system for all staff, including Traineeships for those entering the profession with little or no previous professional fieldwork experience. Successful Trainees can then progress onto our industry award-winning Supervisor training schemes, which provide all the necessary professional and health and safety training, along with opportunities to gain the work experience required, to progress ultimately into management roles. Our Consultancy team provides a range of products and advice to clients, from a desk-based heritage assessment of a site’s potential, to acting as Expert Witnesses at Public Enquiry. Most of our Heritage Consultants enter CA with a degree and keen interest in Archaeology, and receive training and opportunities to develop their research, analysis and reporting skills on the job. 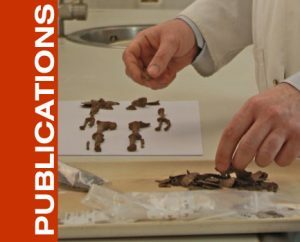 Our Publications team is responsible for the delivery of our online and published archaeological reports, and includes a broad range of roles including post-excavation analysis, report writing and editing, illustration and project management. Most of our Publications team enter the department with a degree and keen interest in Archaeology, and experience of commercial archaeological fieldwork. The Admin team is responsible for financial, logistical and HR support of our archaeological operations. 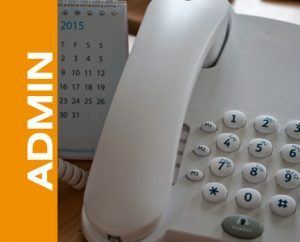 Most of our Administrative staff are local people with no former archaeological background (although some experience is advantageous in certain project support roles) but with good experience and qualifications in their particular trade. If this has caught your imagination click here to find out how to apply for employment with Cotswold Archaeology.